Your hotel welcomes numerous guests every year and each one of them checks in with their own set of expectations. 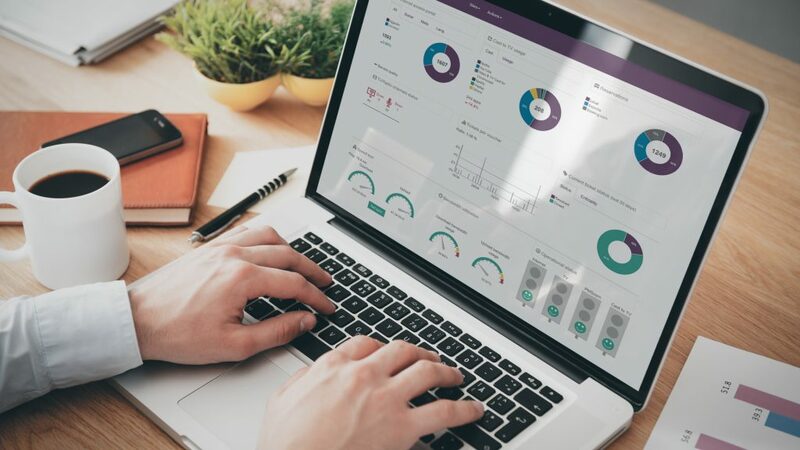 Your ability to meet those expectations is the key to having guests who come back, and more and more hotels are turning to complex analytics solutions for clues about how to keep their guests happy. The answer lies in what is called ‘Big Data’ – a collection of digital information from your hotel that can provide you with guest and business insights. Big Data has the potential to make your life a little bit easier, enabling you to go above and beyond your guests’ expectations. Hoist Dashboard, a portal provided by Hoist Group, gathers relevant data from all areas of your business in one place. Data that you can distil into conscious decisions and that allows you to focus your marketing, save time, reduce costs, and improve your service for your guests. Sounds complicated? It doesn´t have to be! In fact, you can pretty much summarise it in two steps. Big Data allows you to learn more about your guests through different variables. Really getting to know your guests has profound implications for your business and can help you answer vital questions such as: Who are your guests? What do they like? Which facilities are they using? This information will then help you to accommodate your guests every need. Once you´ve identified your guests and their needs, you can start focusing on adapting your business to suit the guest’s expectations. 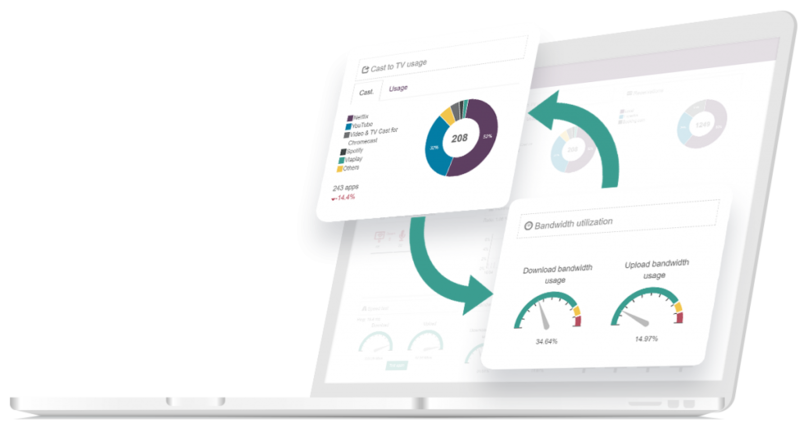 “Which TV channels are most popular?”; “How much Internet bandwidth is used during peak times?”; “Which devices are guests connecting with?” Hoist Dashboard can answer all of these and other frequent questions you might have regarding your network operations and guest services. With a deeper understanding of your guest’s behaviours and needs, you can adapt your services to make your guests even more content – and save money doing so. If you want to learn more about how Hoist Dashboard can help your hotel, book a free demo by contacting Hoist Group directly: [email protected] or by calling 020 7348 6770.